Investors who are interested in company formation in Bahrain can choose between several legal structures, with the corporation being the primary business vehicle used in this country. The Commercial Companies Law provides for the formation of types of companies, which are differentiated according to the liability of the investors, the permitted number of investors and other characteristics. 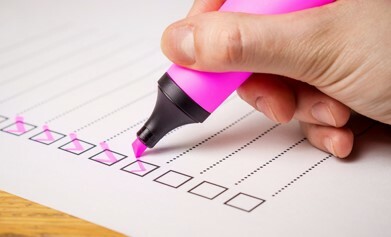 The future activity of the business is important when deciding upon a specific business form, however, it is not the single criterion to be taken into consideration. The minimum share capital, for example, is another factor that can influence the investor’s decision. Companies in Bahrain can be 100% foreign owned and restrictions apply only in selected business sectors like gas bottling and distribution, construction or fishing. In other business fields, like catering services, a minimum Bahraini investment of 51% is required. public shareholding company: founded by at least two shareholders who are only liable to the extent of the invested capital; the value of a share needs to be at least 100 Fils. closed shareholding company: also founded by at least two shareholders and the company does not offer the shares to the public, unlike in the previous form. limited liability company: can have a maximum of 50 partners and they are liable only to the extent of the share capital they have invested in the company. joint liability company: formed by two or more individuals who are jointly liable for all of the company’s obligations; in the event of company bankruptcy, all of the founders will also face bankruptcy. limited partnership: formed by one or more founders who are liable for the partnership’s obligations and one or more partners who have invested in the partnership but they are not part of the administration and they have limited liability, only up to the invested amount. company limited by shares: formed by two types of founders, similar to the limited partnership; the joint partners are fully liable for the debts and actions of the company while the limited partners have, as the name suggests, a liability limited to the amount of their invested capital; it needs to be formed by no less than 4 members. single person company: this is a company owned by a single natural person who bears liability for the obligations of the company only up to the extent of the value of the share capital he invested. foreign branch and representative office: these are two business forms suited to foreign corporations; the branch is an extension of the parent company while the representative office cannot be used for commercial activities, it only performs marketing and promotional activities. Our specialists can provide investors with additional information and assistance to set up a company in Bahrain according to the chosen business type. The business form will determine the steps needed for registration, as complex legal entities require a different capital and are subject to several requirements for the issuance of shares (mainly in case of the public shareholding company). The requirements for the minimum share capital in Bahrain depend on the chosen type of company. 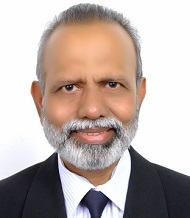 Thus, the public shareholding company (BSC) is the one that requires the highest capital, of no less than 1 million BD. The capital for the closed shareholding company, or closed BSC, is 250,000 BD with the share value of no less than 100 Fils and no more than 100 BD (this also applies to the public BSC). There is no required minimum share capital for the limited liability company, although the amount needs to be divided into equal shares valuing no less than 50 BD. The minimum share capital for a company limited by shares is 20,000 BD (divided into negotiable, par value and indivisible shares). The founders of the public BSC, closed BSC, the limited liability company, the company limited by shares and the single person company (SPC) need to appoint an auditor. The foreign branch also needs to submit an audited annual financial statement. The Bahrain Ministry of Industry, Commerce and Tourism also sets forth other requirements for companies, including for the transfer of shares or for the increase of the share capital. 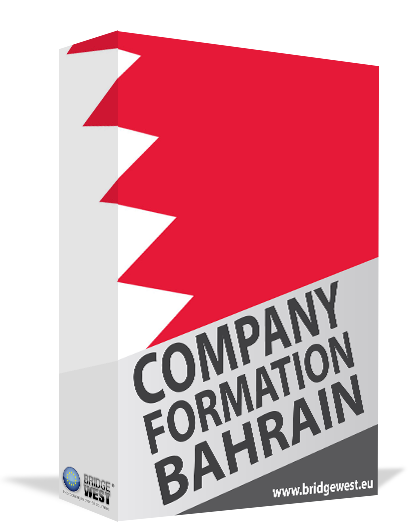 Investors who are interested in company formation in Bahrain can contact us for complete information about each business form and additional details such as the taxation of legal entities in Bahrain.